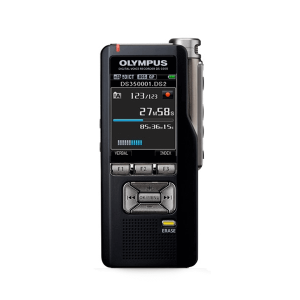 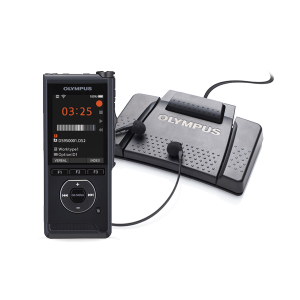 Olympus Voice Recorders offer superior sound, convenient file management and longer recording time than any other device. 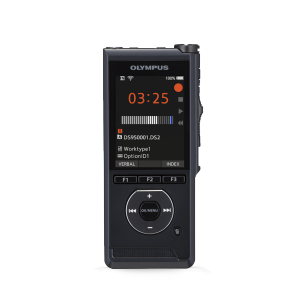 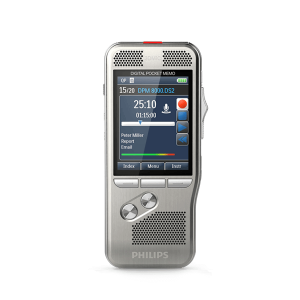 Most of the digital dictation recorders have the ability to quickly and easily transfer audio files to a computer via USB, PC connection or removable media. 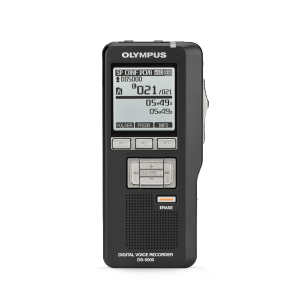 With an extensive battery life, your Olympus recorder will out live your smart phone hands down.